Hibernation is a state in which the Windows PC saves the current state and shuts itself down so that it no longer needs power. When the PC is turned on again, all open files and programs are restored to the same state as they were before hibernation. Windows 10 by default does not include the Hibernate option under the power menu, but there’s an easy way to enable it. 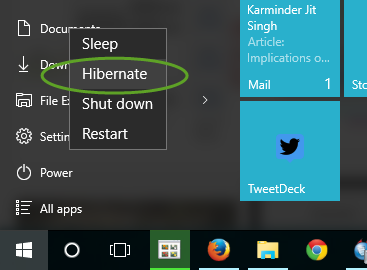 Here’s how to make Windows show Hibernate alongside Shut Down in Power menu. To enable the Hibernate option in Windows 10, make sure that your system hardware supports hibernation and then follow the steps below to enable it. Open Power Options by typing Power Options in Start and choosing the first result. Alternatively, you can right-click on the Start button and select Power Options. Select Choose what the power buttons do from the left panel. Now check the box in front of Hibernate – Show in Power menu under Shutdown settings. Finally click on Save settings and you will now find the Hibernate option under the Power menu on Start or Win + X menu. Love hibernate? Make sure that you still properly shut down your PC once in a while to keep it working normally. I have tried this and several other methods (through new registry value, group Plicy settings etc) but my shutdown settings do not give me an option of “Hibernate”. Hi, if Hibernate is not visible under shutdown settings, then you probably do not have your display or chipset drivers installed. Can you please check and make sure you have the latest version of all system drivers installed? You should try by removing your display drivers and reinstalling them. Hibernation is closely related with display drivers. Ok Sir. Let me try. If somebody sends me his email I can send the information by email my email address is Thanx. I did but still it does not appear/repaired.Please help. If you have Windows 10 or another Windows just type “Power Options” in the Start Menu(Windows 10) or just go into your settings and click on Power & Sleep. After that click on ” Additional Power Settings”, then click on the first heading on the top left under Control Panel Home. Then click on “Change settings that are unavailable” and go to the bottom part and check the box next to “Hibernate”. That should fix the Shutdown settings issue. I just figured this out today myself. 1. You have not installed the system chipset drivers. 2. Your hardware just does not support hibernation and it will not work. That means your graphics driver has not been installed, install your system graphics driver and try again. Thanks for posting this. The steps were easy to follow and saved us all a load of time. Thank you for the hint. It is really concise & helpful. It could be that your hardware does not support hibernation or you do not have the correct chipset drivers installed for it to be enabled. Thanks! It was hard to find any setting in Windows since they started making things “easier” for people at the time of XP. But with Windows 10 they really take the biscuit. 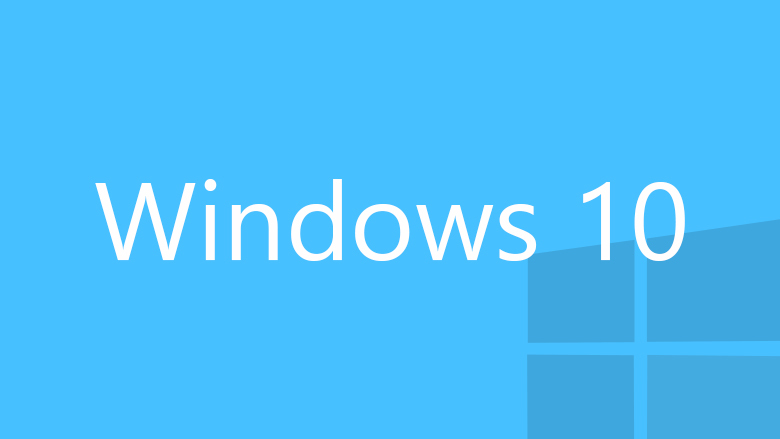 I believe it is enabled on most devices which ship with Windows 10 pre-installed. 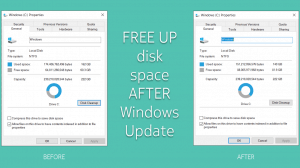 For devices which require installation of Chipset and other drivers after the installation of Windows, the setting gets disabled by default. i don’t have Hibernate under shutdown settings,is there any way solve this? Make sure that your PC’s chipset drivers are all installed. 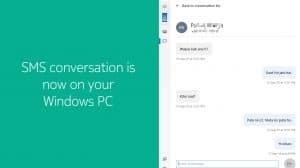 Thanks for this Hibernet is a great option in widnows. Android app Greenify also provide hibernet option on android devices. It worked. Thank you & really appreciate it ? thank you. you know, i have searched this for maybe 5 times in the last month. everyone gives the complicated command prompt, regedit methods. non worked either. thank you for showing this. I was sure that microsoft would leave a simple way to do things. thanks buddy. Make sure that the chipset drivers for your system are all installed. Probably using hybrid … writes hibernation data to disk, but does not turn off for some time but keeps in sleep mode … if you do not wake it, will go off (into hibernate mode) ..
how u know that it’s sleep not hibernet?? I was able to get to the screen but the check box will not accept an X when I click on it. It’s not greyed out but it also does not work. thanks for explaining in a simple way!!!!!!! !